Nothing opens the mind and heart quite like travel. That’s why we conduct guided trips to locations in the Muslim world. Our holistic experiences are handcrafted to maximize cultural immersion and interaction with the local people. We hope that you will find yourself falling in love with the places and people we visit. Join us for a life-changing experience! At the northwestern reach of the African continent, where the vast Sahara desert crumples up into the Atlas mountains, lies Morocco. 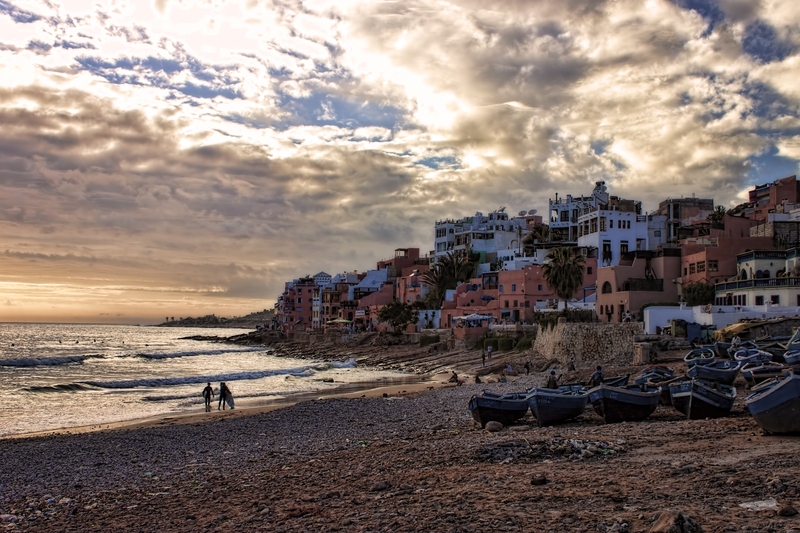 A land of ancient culture and history, Morocco holds a unique position in the shadow of the Western world. 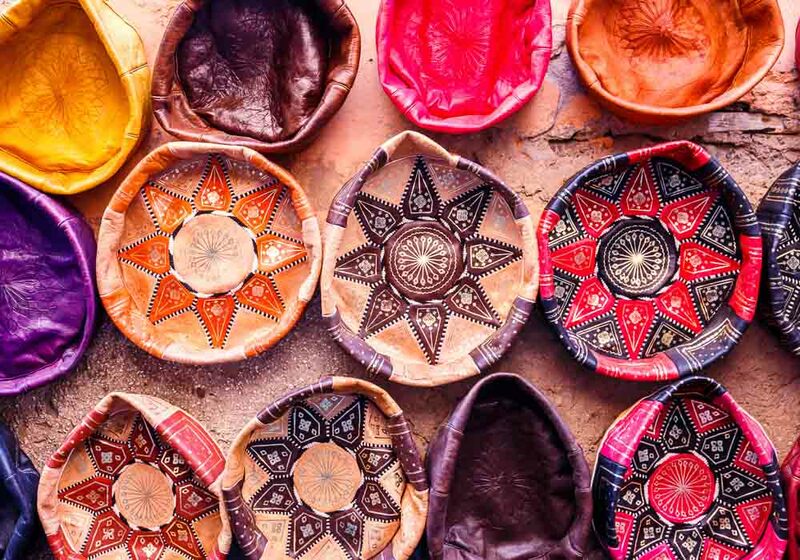 Our trip will take us to the coastal resort destination of Agadir, but also the bustling markets of Marrakesh, and the genuine hospitality of a rural homestay. Too often, Muslims are represented by one-dimensional caricatures that fail to capture the diversity within Islam’s global reach. Just within the span of this short trip, we’ll encounter different languages, artistic traditions, and tribal affiliations. We’ll meet and stay with a family outside of the city limits, who will shower us with traditional hospitality and warmth. 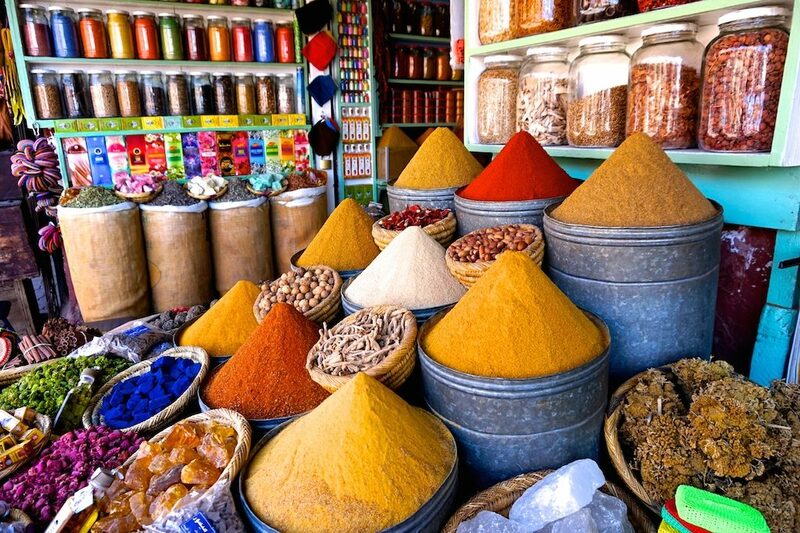 We’ll browse the hectic market stalls of Marrakesh’s famed souks, haggling good-naturedly with shopkeepers. 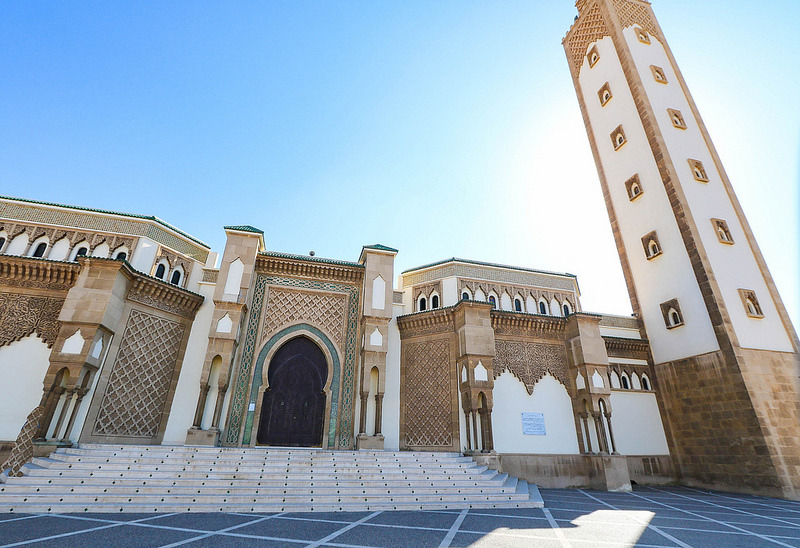 And we’ll meet with local imams who will guide us through the rhythms of Muslim practice in a region where faith is woven throughout all of life.